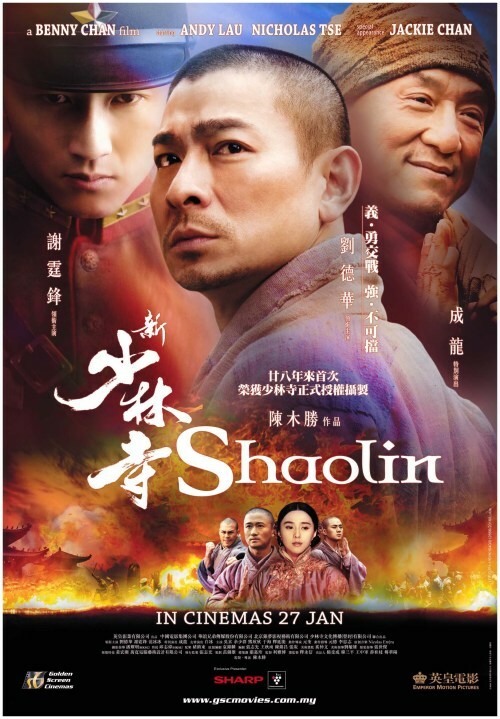 In order to afford her dream home a woman, Cheng Li-Sheung, goes to great lengths, applying very drastic measures to make her dying father happy with a sea view apartment: once she has identified the property of choice, she begins to kill her neighbors one by one so that the value drops dramatically, bringing the price down into a range she can afford. But despite her will to inflict utmost brutality on her victims, she also seems to be just an ordinary girl pursuing a dream – and inevitably heading for trouble the longer she plays this vicious game. DREAM HOME boasts a very fine and complex script that provides plenty of reasons for the main character to act the way she does: we learn a lot about her through her childhood memories, especially how the difficult relationship with her father has formed her personality, as well as it explains her dependency on her dad’s affection and motivation behind the need to buy that apartment. Her mother’s and brother’s roles are equally important, laying out a precise, psychological and believable cause-and-result pattern – DREAM HOME isn’t absurd, but an intense study of an unstable personality spiraling out of control. Cheng Li-Sheung’s dull, monotone and difficult working life adds another interesting component, turning her into someone who is used to rejection, used to the harsh reality out there that is best dealt with in raw fashion. 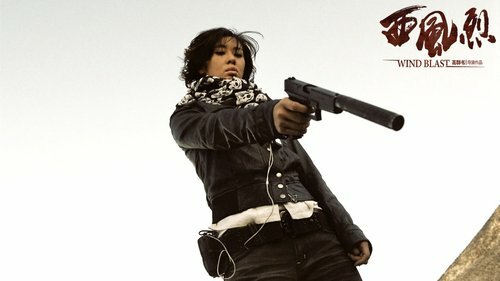 Ultimately, Cheng separates her gentle and fragile side from the side that shows no mercy, no morals and no guilt, and she develops into a Jekyll-and-Hyde type of character who puts her dream above anything else, even human life, in a delusion that fulfilling that dream could lead to salvation and a redefined relationship with her father. It has been noted that DREAM HOME lacks coherence, but after studying the history of serial killers in-depth you will realize that schizophrenia doesn’t need a reason. People have been killed under far more random circumstances, so Cheng Li-Sheung’s motivation seems fairly reasonable after all. But you will have to understand that she is in fact not a girl next door anymore when the film starts, but that at this point she has crossed the line and changed into a deviant psychopath. She is leading a double life, and her measures are completely out of proportion – there is no turning back for her, she has lost it completely. There is only black and white, but I wouldn’t go as far as saying that she is a sadistic killer, as she derives no pleasure from the violence, but sees it as a necessary means to an end. She is committing horrible crimes, but always looks beyond the here and now, hence never actually feels anything about what happens. There are many other ways looking at DREAM HOME besides watching it as a slasher: the movie first and foremost is a very black comedy, a sarcastic comment on Hong Kong’s money-driven culture and inflated real estate market, and an essay on what values in life really matter. Mr. Pang is taking things to the edge, so that the most violent moments border on the hilarious, but never turn into slapstick: the line between laughter and shock maybe thin, but it’s always there. 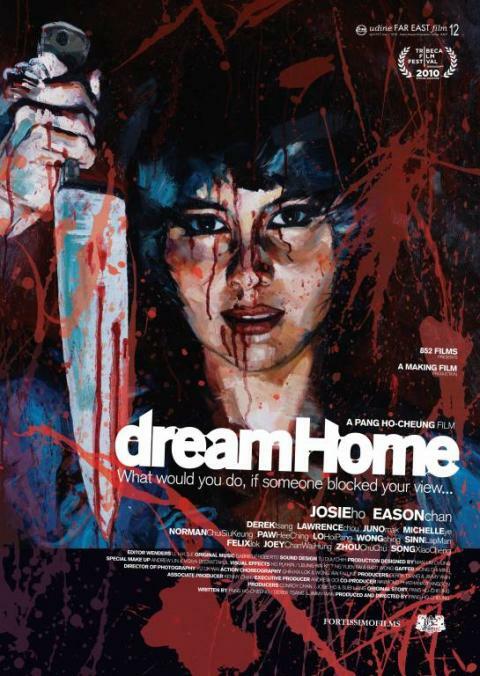 DREAM HOME remains a gut-wrenching flick at all times, and is probably one of the most violent movies of the year, yet it is also one of the most intelligent films of the year, telling a story that is painfully real and intense like few other films that were released in 2010. 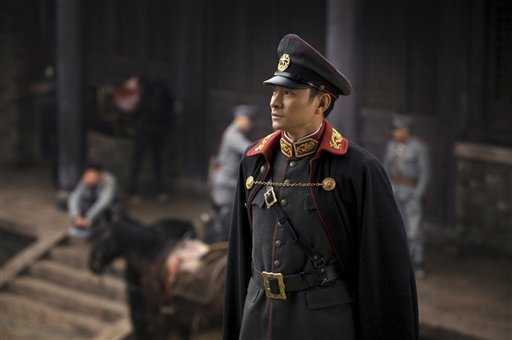 The ending is, quite as expected, less coincidental but most of all consequential, a reductio ad absurdum, leaving Cheng and the audience speechless in view of what just happened. 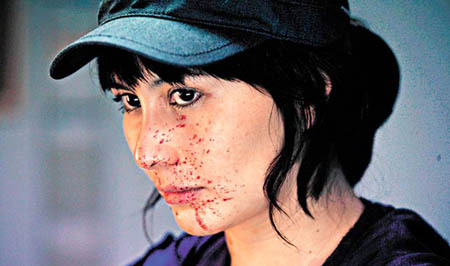 It’s the to-the-point conclusion of a great, condensed film that deserves to be praised – it’s a truly accomplished work. With DREAM HOME Mr. Pang proves once again to be one of Hong Kong’s most versatile filmmakers and a brilliant observer who likes to dismantle reality and bring its essence to the screen, concerned most of all with what moves the ordinary citizen amid an ever-changing world. I recommend watching his previous film LOVE IN A PUFF back to back with DREAM HOME, and you will come to the conclusion that Mr. Pang’s films are wonderful, contemporary works from Hong Kong that shouldn’t be missed. 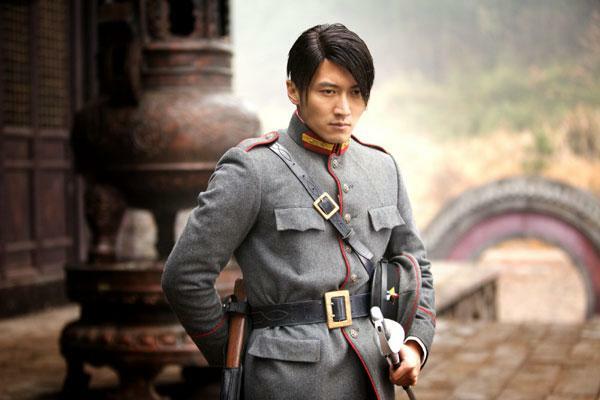 Whatever’s next, I bet on Mr. Pang to excite the audience with another surprising, and surprisingly good, film. I’d kill to see it today. Four detectives are assigned to track down a murder suspect who has fled with his girlfriend, but not without taking a photo of the one who hired him beforehand. They follow him into a vast desert where they run into two top assassins who turn the manhunt into a high-octane cat-and-mouse game, reversing the roles of the hunters and the hunted. It’s a bit like watching the finale of THE GOOD, THE BAD & THE UGLY for about two hours. Then again, nothing compares to Leone’s original. 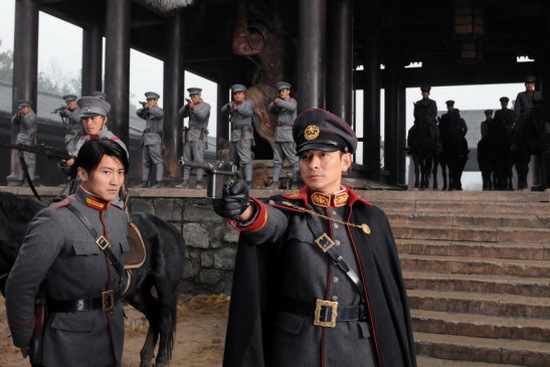 WIND BLAST, Gao Qunshu’s Neo-Western, is as hard to grab – and as fast-moving – as quicksand. 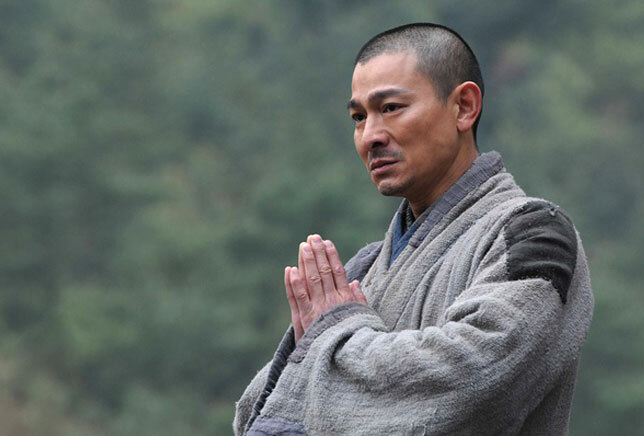 There is no story, and the film concentrates entirely on the duel between the various parties. And even then, the action creates spikes and not a consistent flow of events. 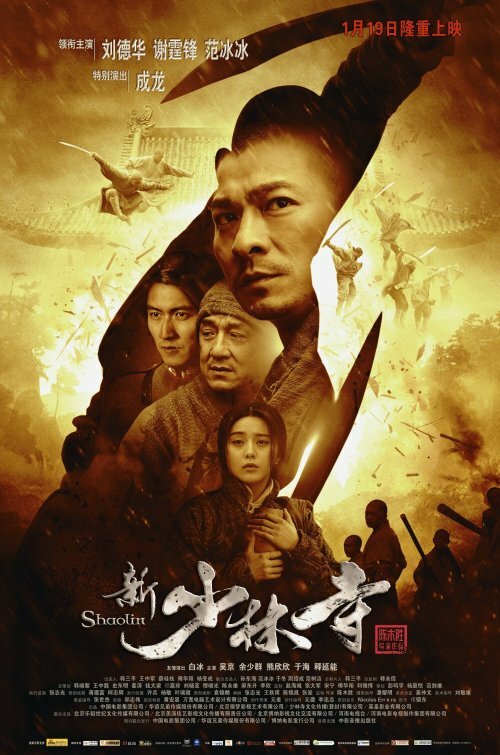 Somewhere between the landscape and the shootouts time stands still – despite the breakneck pace, the movie keeps circling without ever getting out of the treadmill. There are relationships, maybe even loyalties, but there are no real reasons why everyone is doing what he or she is doing. Apart from the thrills the film is mostly contemplating, filled with thoughts, reflections, and a few insights shared by the characters, yet this doesn’t make WIND BLAST the next CHUNGKING EXPRESS. 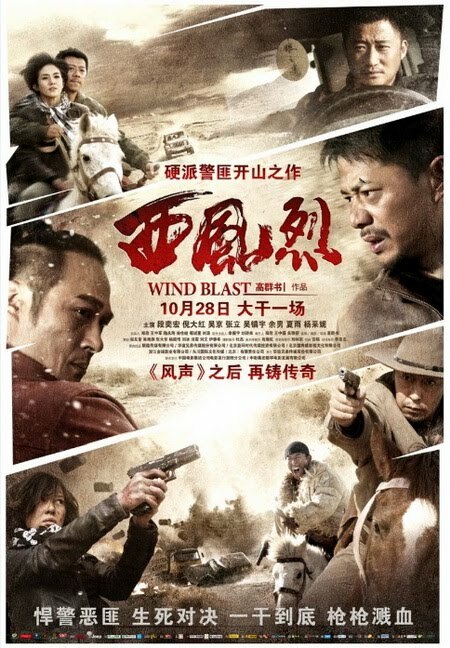 Not that Gao Qunshu is trying: WIND BLAST is an exercise in action choreography, and as the film is a western movie homage it seems more concerned with replacing horses with cars, the Grand Canyon with the Gobi desert and John Wayne with Francis Ng than with telling a story. 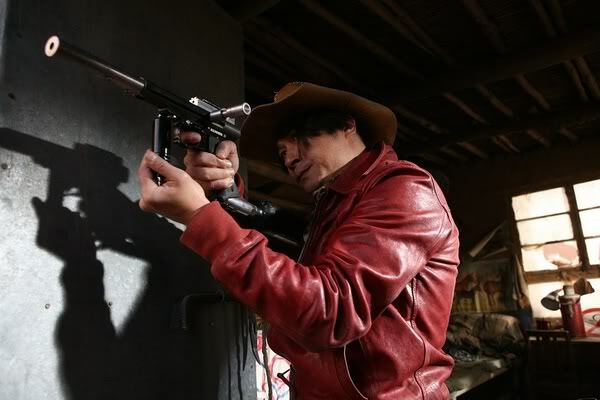 WIND BLAST is a fair attempt to join the club of new school western films made in Asia, but where the western genre will never be out of fashion, everything that possibly can be said has been said this way or another. 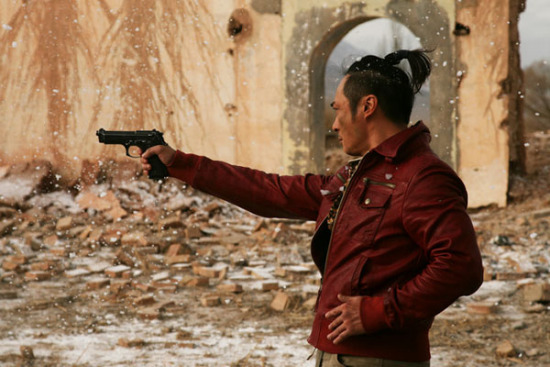 WIND BLAST is kind of late even by Asian standards, bearing in mind that filmmakers like Johnnie To, John Woo or Wai Ka-Fai toyed around with the western and its ingredients already decades ago. So it all comes down to the question if you fancy a film with a whole lot of formidable action but no plot, no point, not even a plot point. WIND BLAST may feature eye-popping visuals, excellent choreography and some fine performances, but we never care about any of the characters who stay strangers to the audience from beginning to end. 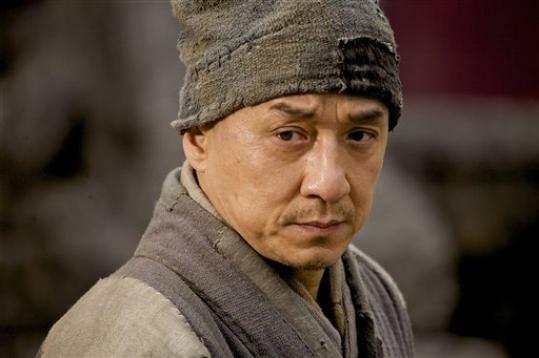 As for the action, it tends to get tiring after a while, and I have seen other directors making more out of a location like that. 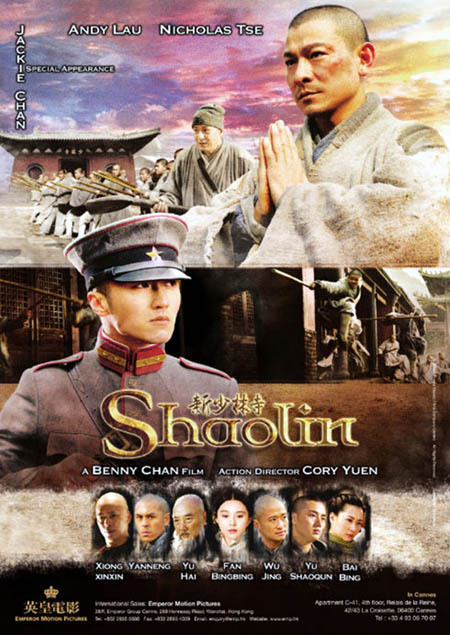 The scenery may be impressive, but it isn’t put to good use as there is no orientation point for the viewer and therefore dramatization falls short. 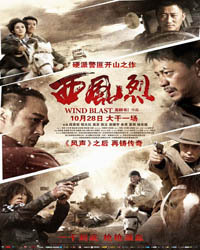 WIND BLAST will entertain you for a while, and it definitely has its moments, but very little about the movie is genuine or interesting. Watching it once isn’t a waste of time, but it certainly is more than enough. 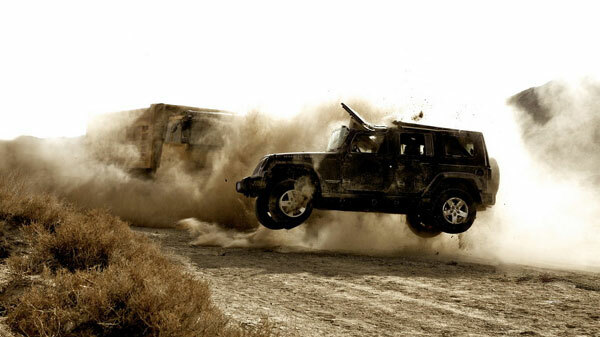 Once the dust settles it becomes clear that WIND BLAST isn’t much of a blast, but rather gone with the wind indeed.